For any business, management should be at the core. A succinct management strategy is at the core of any successful business. 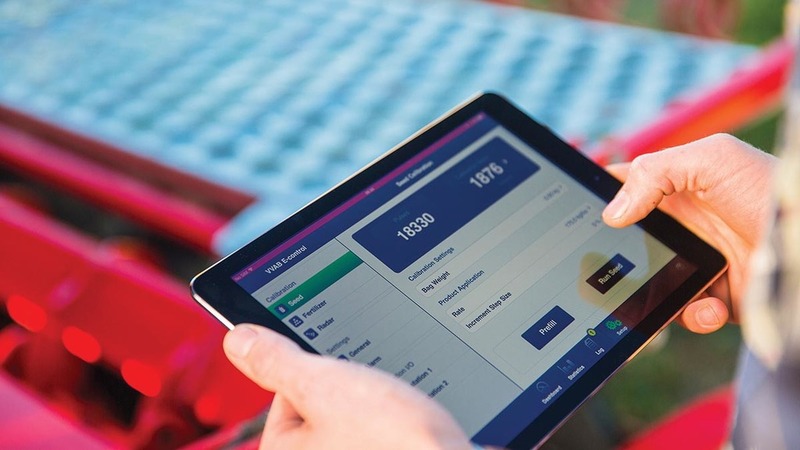 With technology evolving rapidly, farmers are gaining more tools to help them maximise productivity and efficiency. So, what are the latest developments in farm business management? Precision farming is a hot topic right now, with information-based techniques increasingly replacing traditional practises and influencing management decisions, says Richard Cooksley, director at the Institute of Agricultural Management. But what is behind this change? As pressures to be as cost-effective as possible intensify, the development and usage of precision farming is proven to increase farm efficiencies, explains Andrew Atkinson, farm business consultant at Strutt and Parker. Precision farming has also led to the widespread use of GPS imaging. “Farms can be regularly emailed satellite pictures of crops. This is extremely useful – particularly where farms don’t have an on-site manager,” adds Mr Atkinson. It is undeniable agriculture is in the midst of a data revolution and while recording programmes have been around for decades, improvements in data-collecting technology and software are allowing farm managers to map data accurately – providing them with a detailed picture of the farm and potentially creating opportunities to reduce costs. “Crop inputs are expensive and need to be applied precisely to produce the best return,” explains John Hall, director at Sentry Farming. “Variable rate nutrient and soil texture maps allow precision application of fertiliser and seed. Overlaying combine yield maps and soil maps also helps to understand yield limiting factors and target inputs for best return. Our clients are able to visualise some of the in-field issues – leading to more informed discussions and longer term strategies and investments in soils.” Sentry Farms have worked with the ADAS YEN (Yield Enhancement Network) project and, as a result, farm managers have been able to increase their knowledge of yield-limiting factors in specific crops. This has enabled them to target inputs to enhance yields and bring up field and farm averages. “By identifying areas which are consistently poorly performing, we can take them out of production altogether or change the mix of cropping,” says Mr Hall. Reducing inputs has both cost and environmental benefits, which appears to be driving more efficient technology, says Mr Atkinson. So, what can we expect to see over the next 10 years? Drones, driverless tractors and a shift to online systems, predicts Mr Atkinson. As well as producing more and more data, there is also a buzz around the internet of things (IoT) which will see machines ‘talking’ to each other, explains Mr Cooksley. “We will see machines collecting data and automatically alerting an agronomist of an issue, which will then trigger an alert to purchase a certain type of fertiliser for example – the industry is fast heading in the right direction.